MPI is the world leading provider of professional cleaning equipment to the fishfarming industry. MPI has continually developed innovative products with focus on superior efficiency and design. Since its inception in 2008, MPI has developed several cleaning systems, both for manual cleaning and cleaning with robots. MPI has shown a continuous growth for many years and has sold more than 700 systems to operators in 26 countries around the world, including major farming areas like Norway, Canada, Scotland, Australia and Chile. MPI has stayed focused on our core business – net cleaning equipment. Our innovations have been well received by the aquaculture industry worldwide. . From the very beginning MPI has gained confidence and positive feedback from our customers, and this motivates us to continue developing new products. We look forward to continuous growth through further development of our cleaning systems, to meet increasing demand for quality and efficiency. It all started on a small scale with the founder Trond Sivertsen. Building on his background from the offshore industry, he saw potential for improvement in the net cleaning. He found a huge demand for cleaning equipment with higher quality and functionality. Sivertsen started the company with no capital. 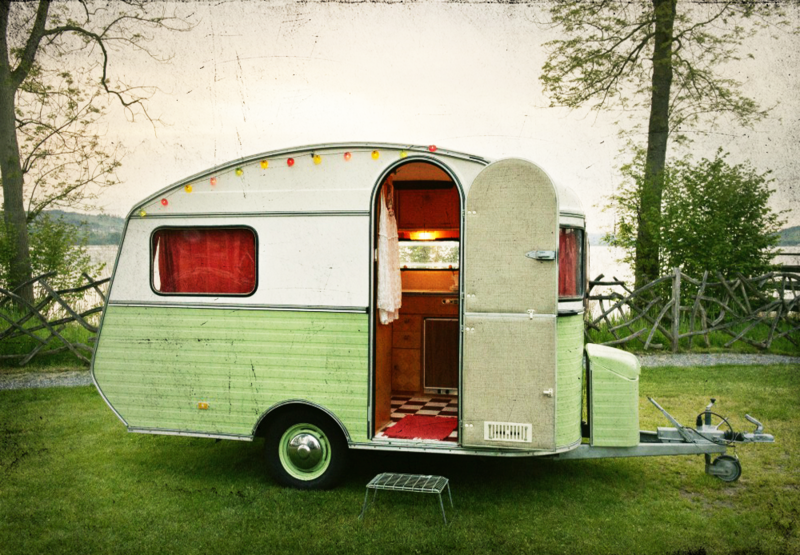 Whit only a credit card and an old caravan as office. 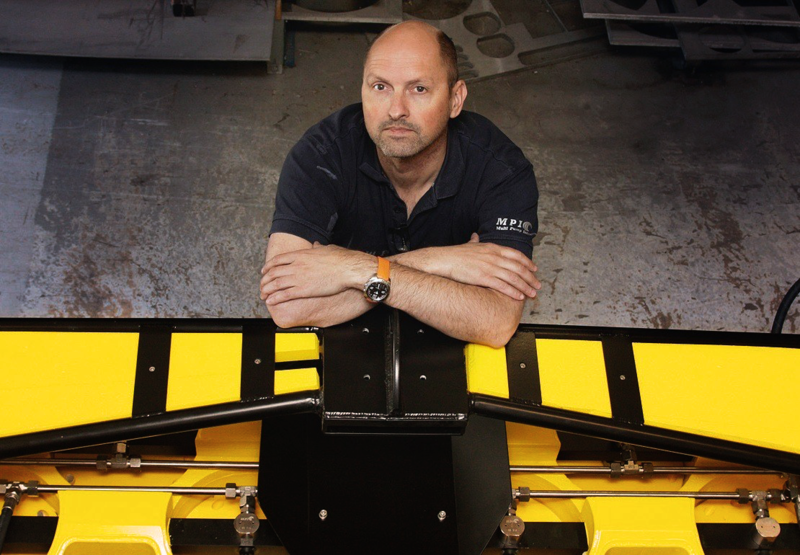 He travelled along the coastline with his prototype on the trailer, tested and developed together with potential customers. Sceptics along the way made him even more determined to succeed and prove them wrong. With courage and hard work he succeed in creating the world leading manufacturer of net cleaning equipment. MPI has always had, and still has, a strong focus on customer service. In total 10 travelling mechanics are on stand-by to help customers around the world at any time. In the summer of 2016 the private equity company Broodstock acquired 70% of the shares of MPI. This started a new area for MPI as a part of a professional ownership with ambitions to grow and develop the company even further.  In 2017 MPI has established subsidiaries in Canada and Chile in addition to the startup of spare part hubs in Scotland, Canada and Chile.